In honor of the Alfa returning to the rwd sports sedan game I’ve put together a list of the best, and worst, Alfa Romeos. This list is based mostly on looks. It’s highly subjective, but it’s well known I’m the utmost supreme authority on automotive taste so this might as well be a scientific law. 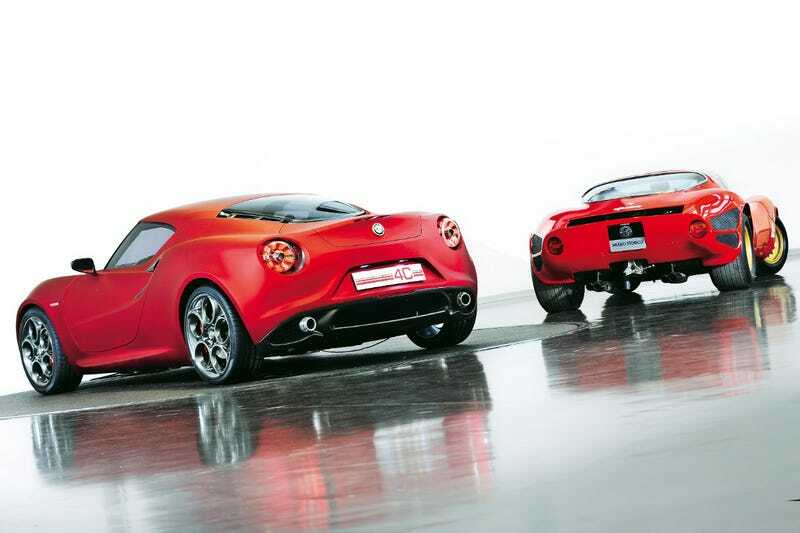 Anyway take a look at Alfa Romeo’s greatest hits and misses.